The LOST Lives podcast returns to Post Show Recaps with a special bonus episode! On this week’s edition, Josh Wigler (@roundhoward) speaks with his good friend and former college roommate Ben (no, not Ben Linus, but maybe?) about rewatching the series through Chronologically LOST — a project that recuts the entirety of LOST in chronological order, beginning with the legend of Jacob and the Man in Black in “Across the Sea,” and ending in the Sideways Universe. 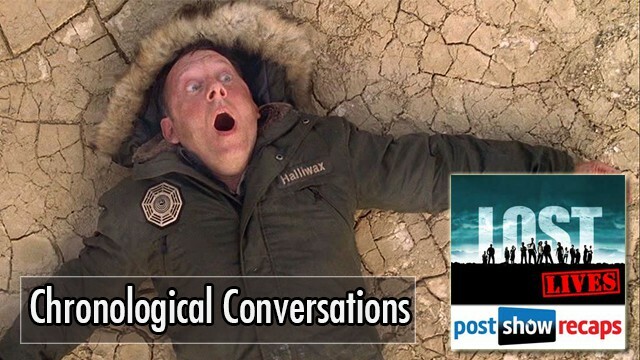 Josh and Ben talk about the benefits of watching LOST in chronological order, some of the hiccups of the viewing experience, how the series strengthens bonds of friendships, and much more. Come for the bonus LOST content, stay for Josh’s Desmond impression! PLUS! The LOST Lives podcast returns next week, and we need your help! 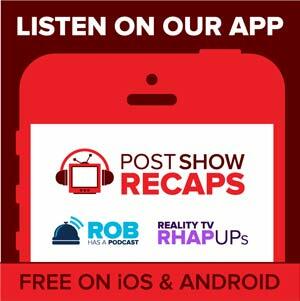 Send your lists of favorite characters, as major as Jack and Locke and as minor as Frogurt and Zoe (but come on– no one likes Zoe), to Post Show Recaps using the feedback form at http://postshowrecaps.com/feedback.